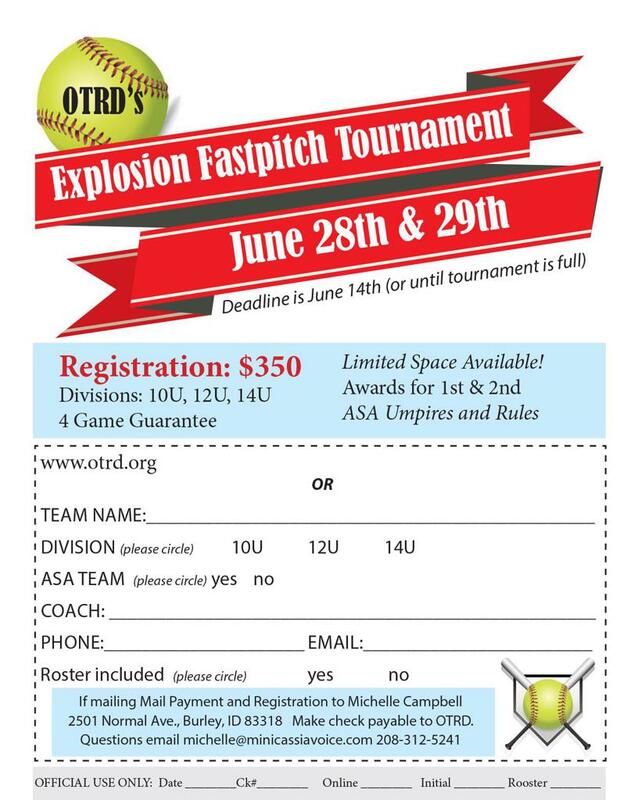 This registration session will allow you to complete contact information, sign up for OTRD's Fastpitch Explosion Tournament, and submit payment. Please read through each page carefully to ensure that all information is provided accurately. To complete registration through our secure site, please have your credit card or checking account information available. Following the completion of this registration, you will see a charge on your account.